That time of year is already quickly approaching! 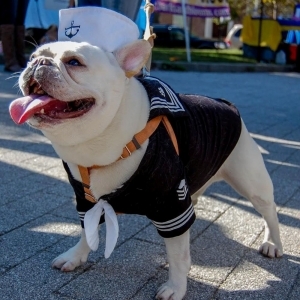 Attracting thousands of local pet lovers and their furry companions each year, the 11th annual Barcstoberfest is sure to be an event that you won’t want to miss. The festival kicks off on Saturday, October 10th (from 11-3) with an array of scheduled activities that include live entertainment, food trucks, doggie costume contests, raffle giveaways and so much more! 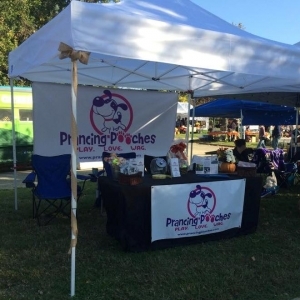 With dozens of industry vendors on-site, booths will consist of various dog rescues foundations, a micro-chipping tent, pet care and grooming services, dog toys, apparel and gourmet treats. Topping it all off, BARCS has partnered with Charm City Run to hold the 4th Annual “Ready…Set…Sniff” 5K Run (or 1 mile walk) through Patterson Park, where all four-legged friends are invited to participate! The much needed proceeds generated from this fun-filled day directly benefit the 12,000+ homeless animals that come through the BARCS doors each year, and help to raise community awareness for this incredible organization. 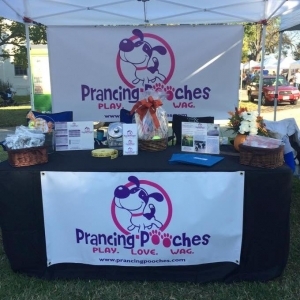 Prancing Pooches will be on premises, so swing on by to grab a goodie bag and give us a high-five! We’ll be looking forward to seeing you there.